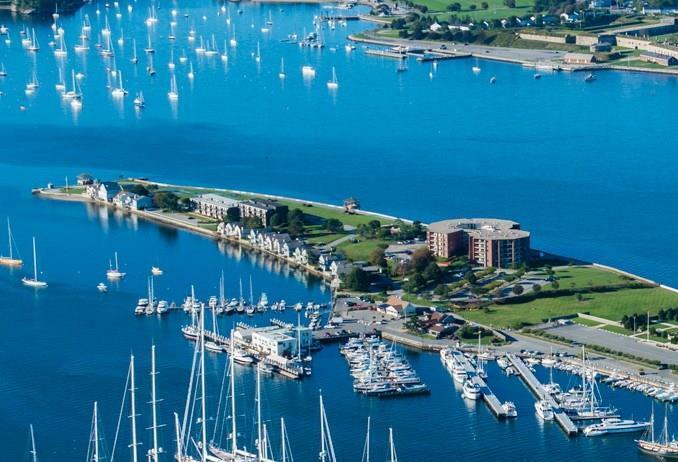 Get ready for the summer in Newport! 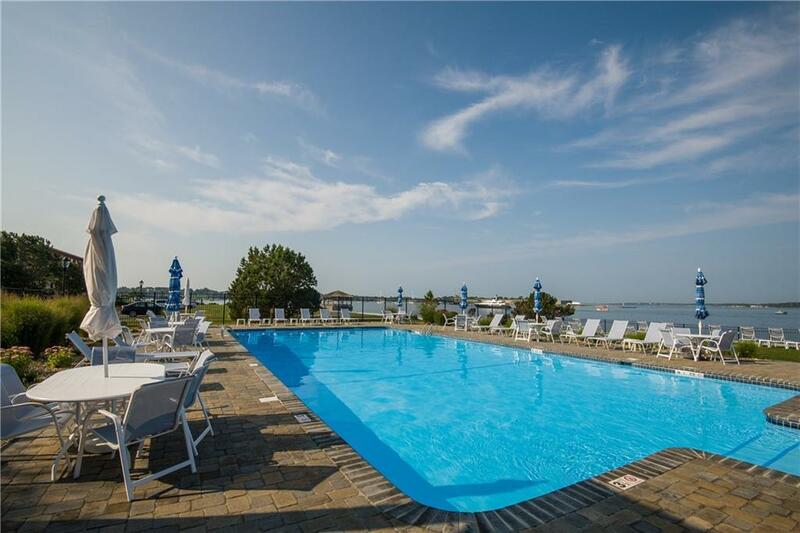 This two bedroom, 2 1/2 bath condominium is one the few larger units. It has a lovely enclosed 24 x 18 foot teak patio perfect for summer evenings. 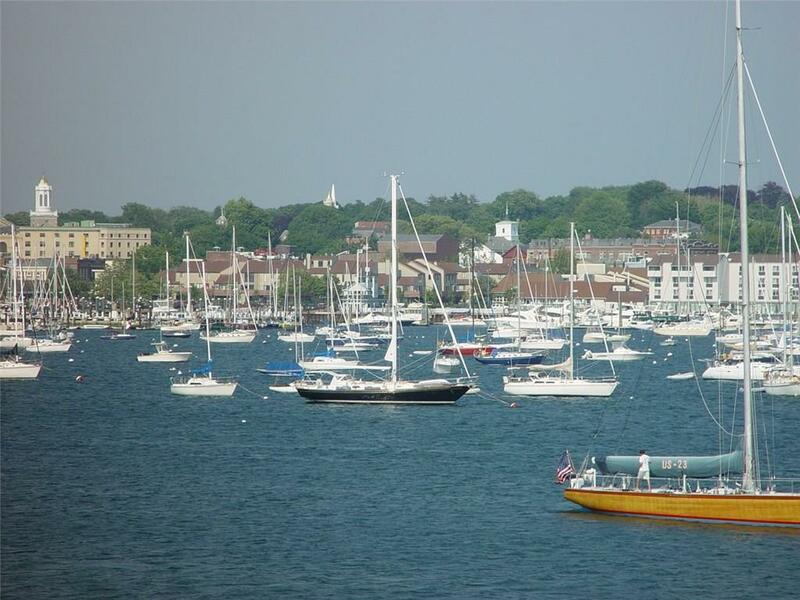 On the main level, you have an open floor plan which affords unobstructed views of Newport Harbor Activities. Open up the sliders and enjoy the ocean breezes. 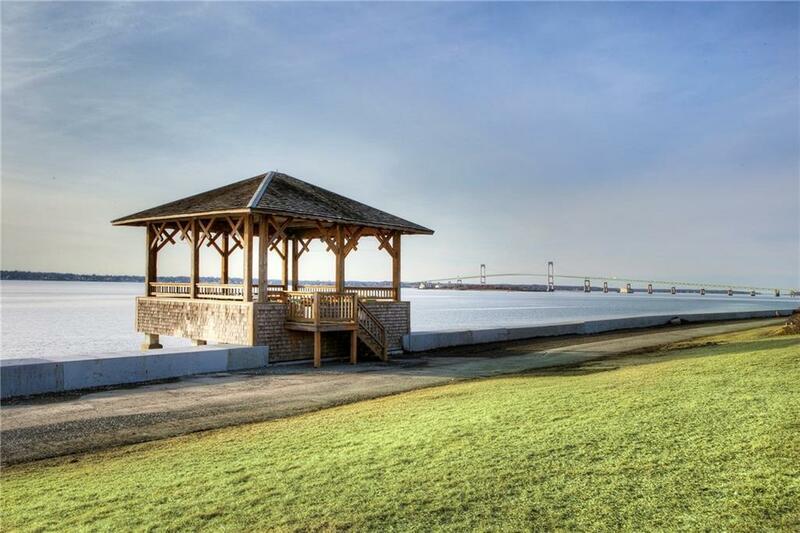 Goat Island has it all -- 24 hour security, a heated pool, tennis court, boccie court, bike storage, walking paths and nearby water taxi access into town.